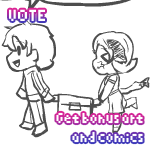 This is a previous vote comic, which means there’s a new one already if you vote now – Vote to show your support! 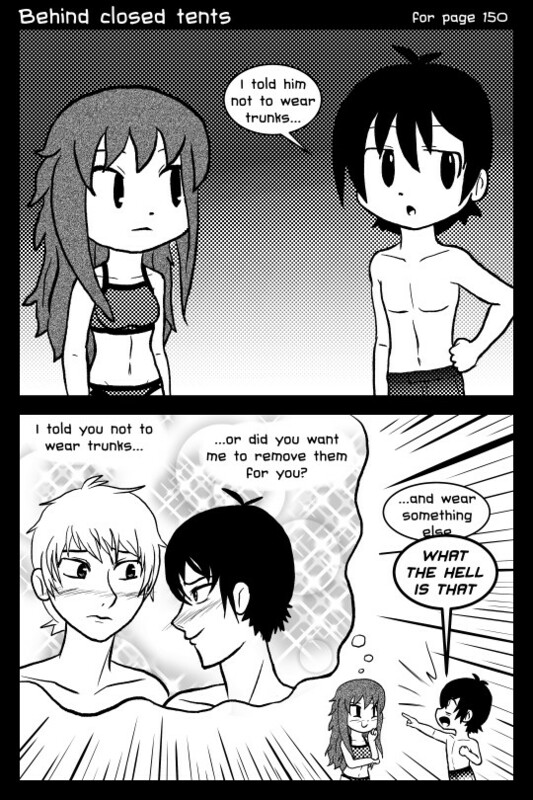 This is a previous vote comic, so there’s a new one already if you vote now – Vote to show your support! 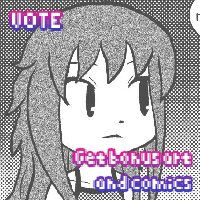 New vote comic for page 150 up on Topwebcomics! New vote comic for page 148 up on Topwebcomics!